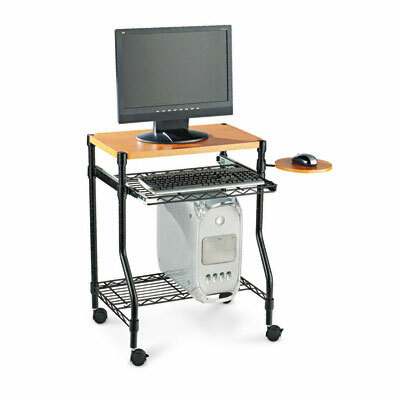 Mobile unit offers versatility and convenience. Wire shelving provides storage space for accessories and supplies. Mobile unit offers versatility and convenience. Wire shelving provides storage space for accessories and supplies.